Join th Coming May 13th! 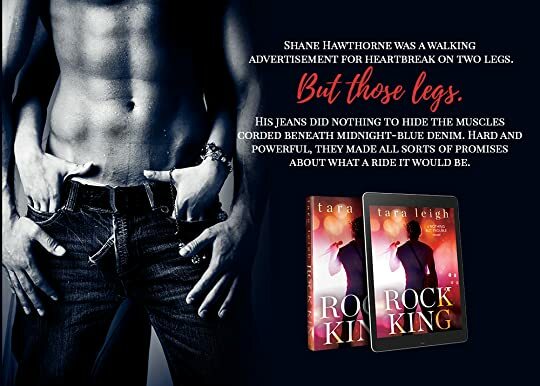 Rock Rebel is coming December 11th! 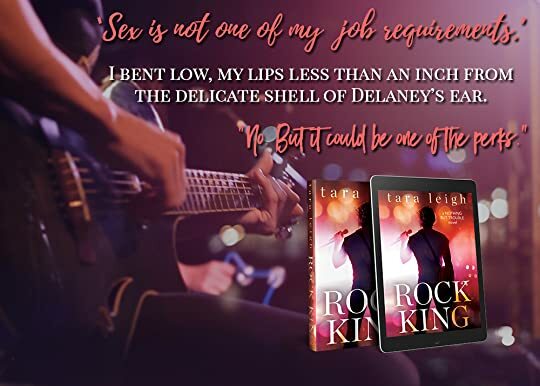 Kobo ➜ http: Rock Rebel is coming December 11th! 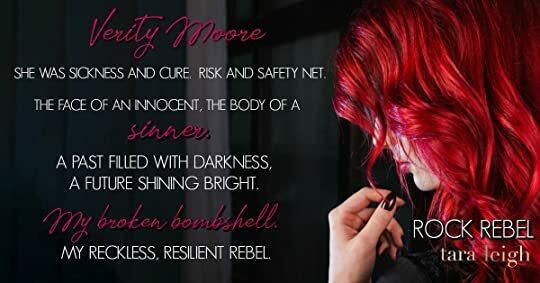 99 cents and FREE on Kindle Unlimited! 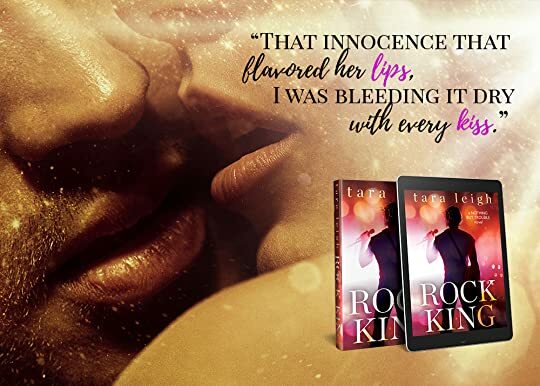 Sign up for Tara's Newsletter for exclusive news 99 cents and FREE on Kindle Unlimited! Be sure to grab Throne of Lies to kick of Tripp and Jolie's epic love story! 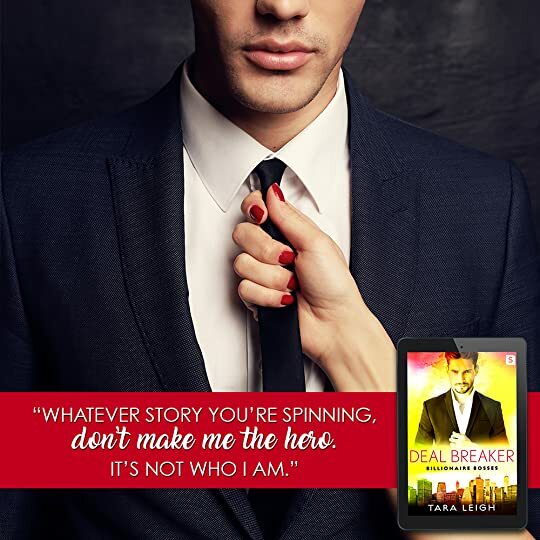 It is only 99 cents or FREE on KU!